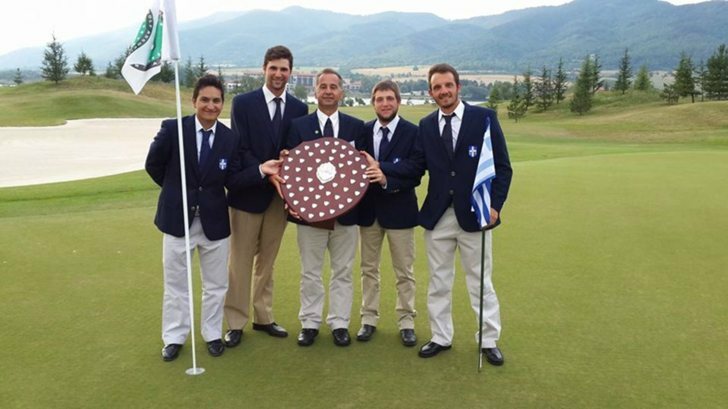 Congratulations to our student Dimitris Rokadakis for winning the European Men's Golf Team Championship with the Greek National Team in the games held in Pravec, Bulgaria July 29 – August 1. This is the biggest success for the Greek national team in the recent years, and Dimitris was a member of our national team which won Hungary in the quarter-final, Liechtenstein in the semi-final, and – the home team – Bulgaria in the final. Dimitris, we are very proud of you, and wish you many successes in the future!! !